Dogs--they provide unconditional love. Learn the differences between therapy dogs, service dogs, support animals & more. 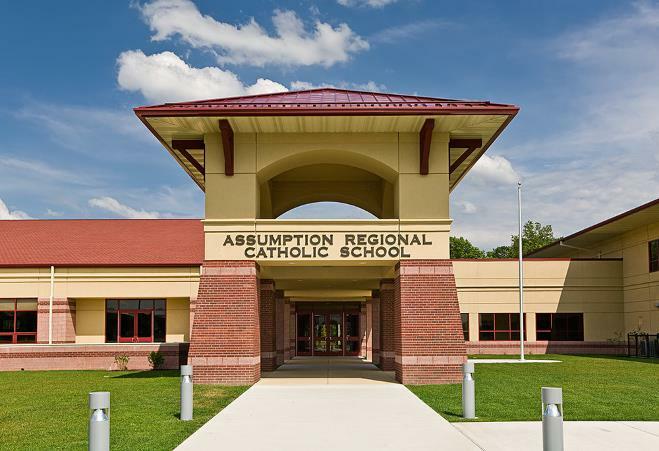 Anchored in the richness of Catholic tradition, Assumption Regional Catholic School engages each and every child in a challenging academic environment that empowers and inspires our students to recognize their unique gifts. Fraternal veterans organization in Absecon, NJ. Veterans of Foreign Wars - Post 9462 - Absecon Memorial is a VFW located in Absecon, NJ. Membership starts July 1st. We have a Championship Color Guard and an Honor Guard. Canteen hours are 1:00 - 8:00 M-F.